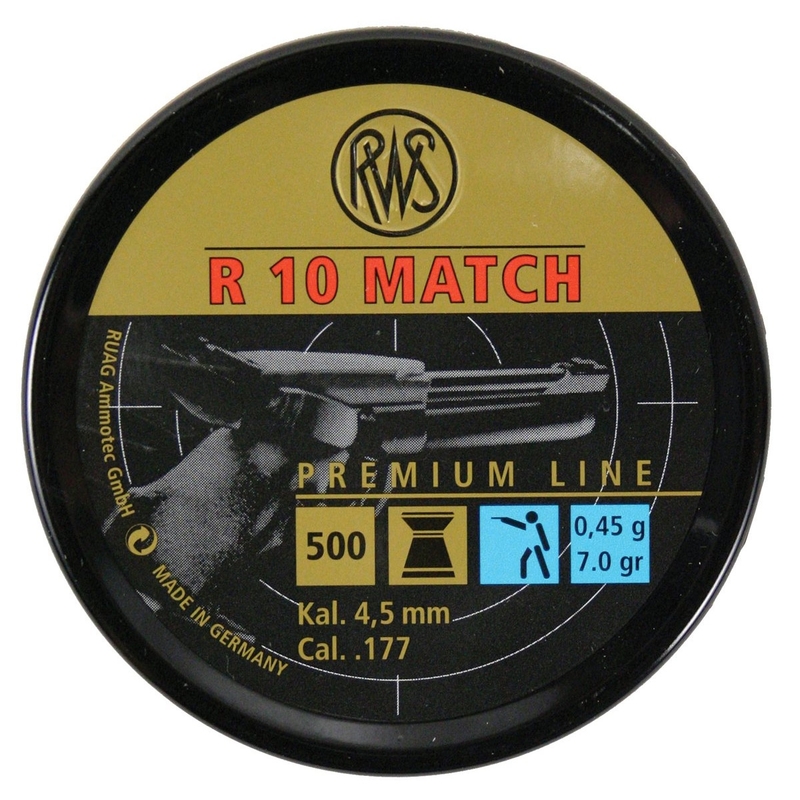 These are perfect 1015 meter match pellets. Excellent pellets. I use them in my Weihrauch HW45 and HW40 my wife uses them in her HW40 and her Baikal pistol. We both have done well enough in the club competition that we wont change to another type.